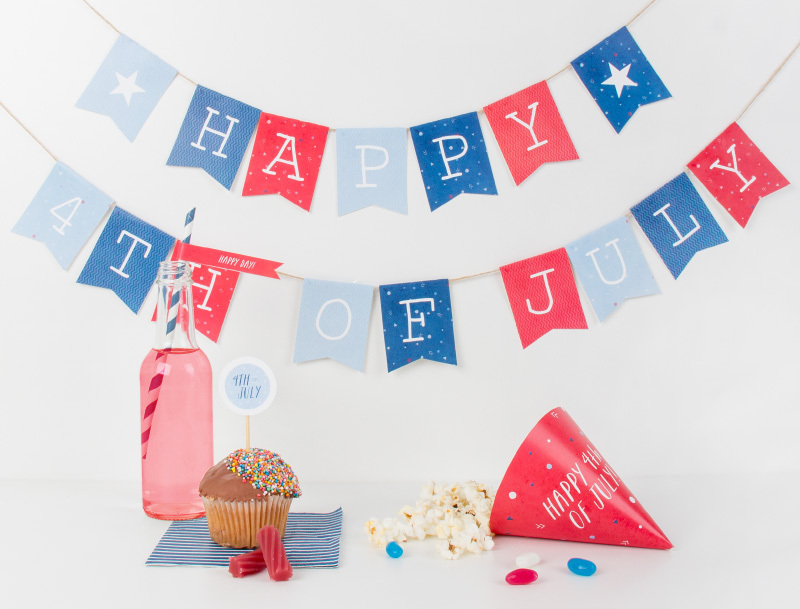 Feeling a bit festive this Fourth of July? 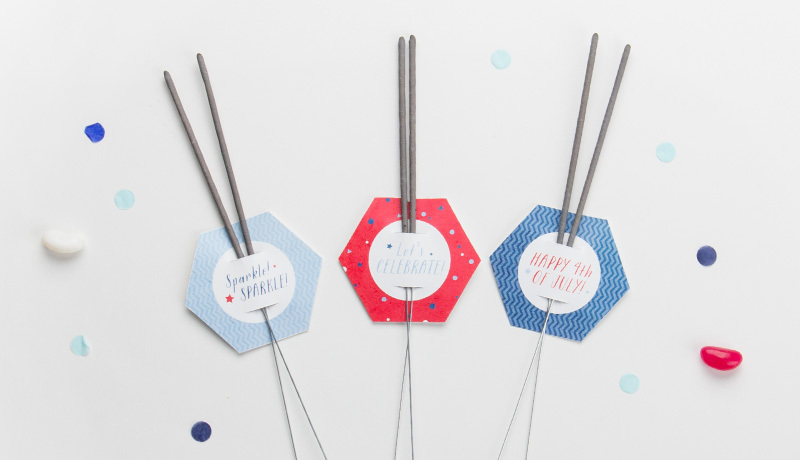 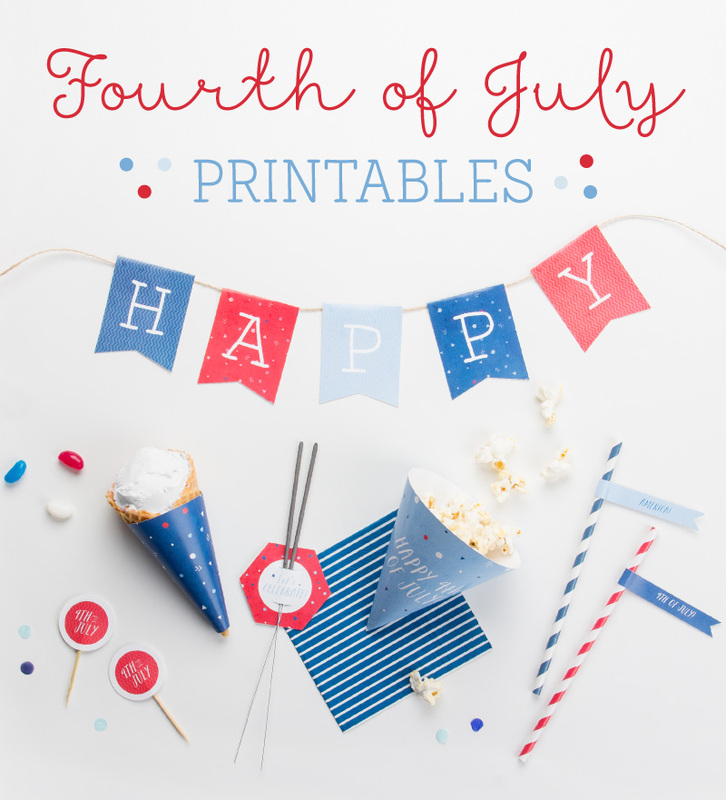 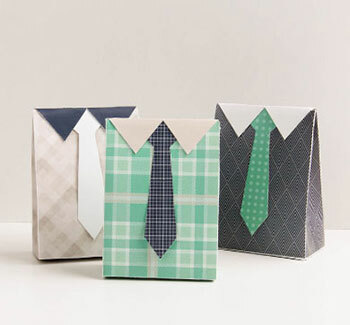 Get your red, white and blue on with our super cute Happy Fourth of July Printables! 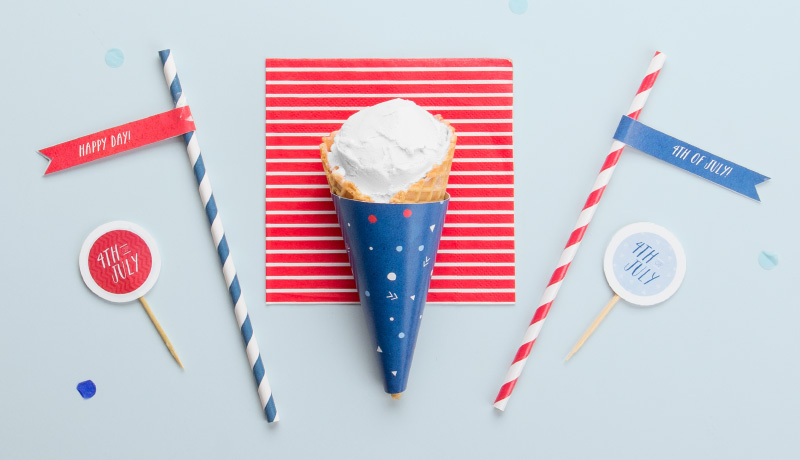 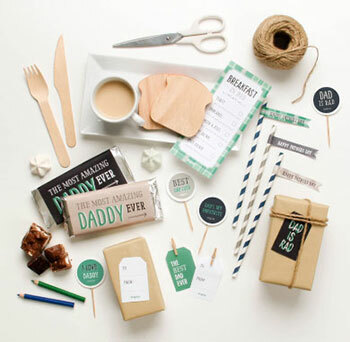 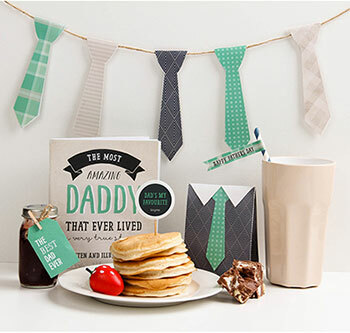 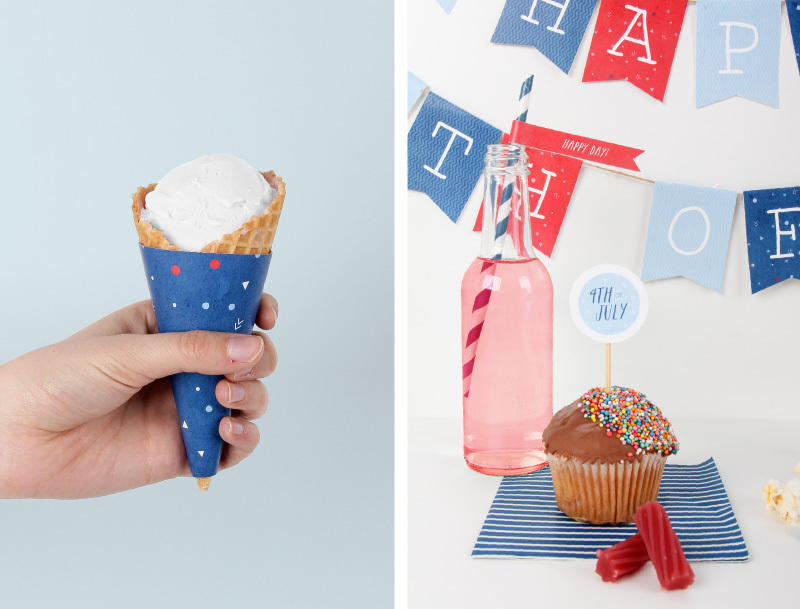 With adorable cupcake toppers, ice-cream cone wraps, straw flags, food cones and bunting you’ll be all set to celebrate in style this Independence Day… YAY!